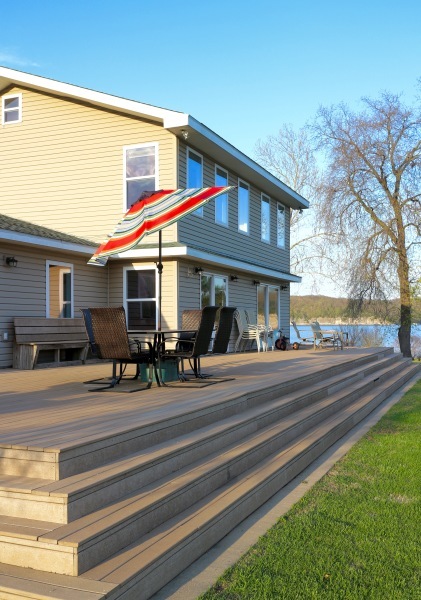 Large patio with spectacular lake views & There's plenty of fire wood so enjoy the fire pit! We had a great time at this lake house(11 of us). Page was great and helpful, very easy to get along with. Tons of room on this clean and maintained establishment to do various activities. Tons of games to choose from in house that kids and adults enjoyed. Bomb fire on shoreline was just perfect for our groups taste. Everyone had a great time and definitely hope to visit again. I'd recommend this place to my friends and family for sure. We were extremely happy with everything! Page was very personal and friendly, making our stay even more enjoyable. Perfect setting for celebrating our parents' 50th wedding anniversary. 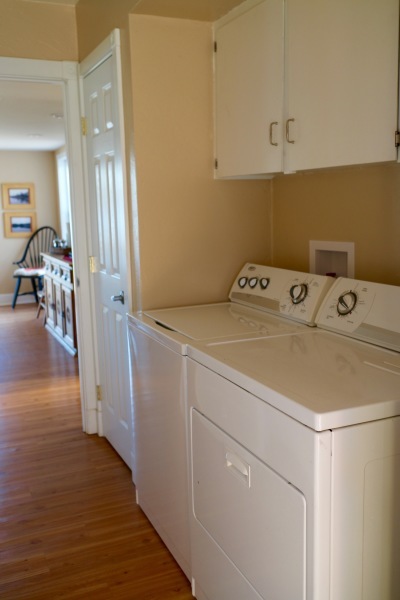 Plenty of room for everyone with tons of amenities. 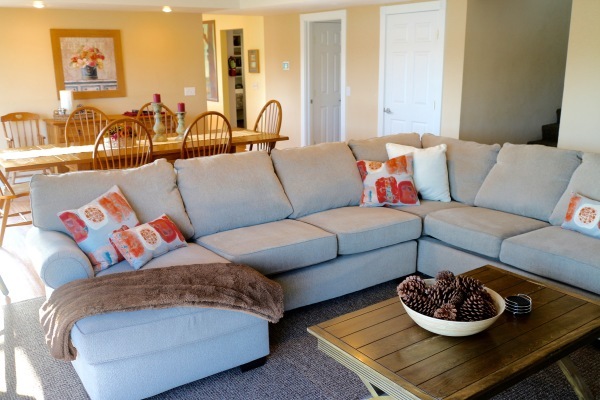 Cassanda Shores is the perfect place for the family vacation, romantic retreat, world class bass fishing or just a relaxing week with friends on one of the great lakes in America. Located just 7 1/2 miles from Sailboat Bridge in Grove, Oklahoma, 40 miles from near by Joplin, Missouri, and only 90 miles North of Tulsa in Northeast Oklahoma. A peaceful, secluded getaway with large well-kept lawn areas for outdoor activities that leave your cares behind. 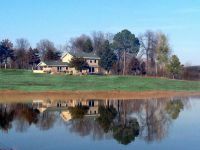 Over 25 acres of lawn, trees, beachfront, plus a 1/2 mile of lakefront just steps from your lake house. The fully furnished resort offers a newly equipped Kitchen, King and Queen Size Beds, central heat and air, indoor fireplace, laundry facilities, flat screen TV and DVD Player. 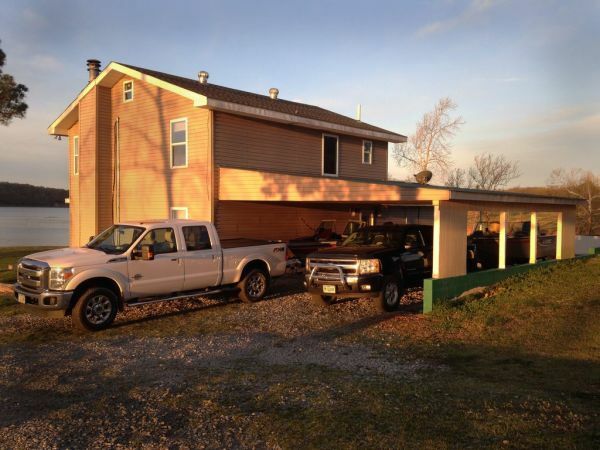 Outdoor features include an outdoor BBQ Grill, Horseshoe pit and a private boat dock. Bring your pets for the complete family outing. Spend your time boating, fishing, water skiing, sunbathing or just relaxing on the huge back porch deck with friends at this magical oasis in the Cherokee Mountains.